The fate of the Serengeti ultimately depends on Tanzania’s overall commitment to conservation. It is no secret that this commitment has been sadly lacking, especially with the government’s long inaction over poaching. 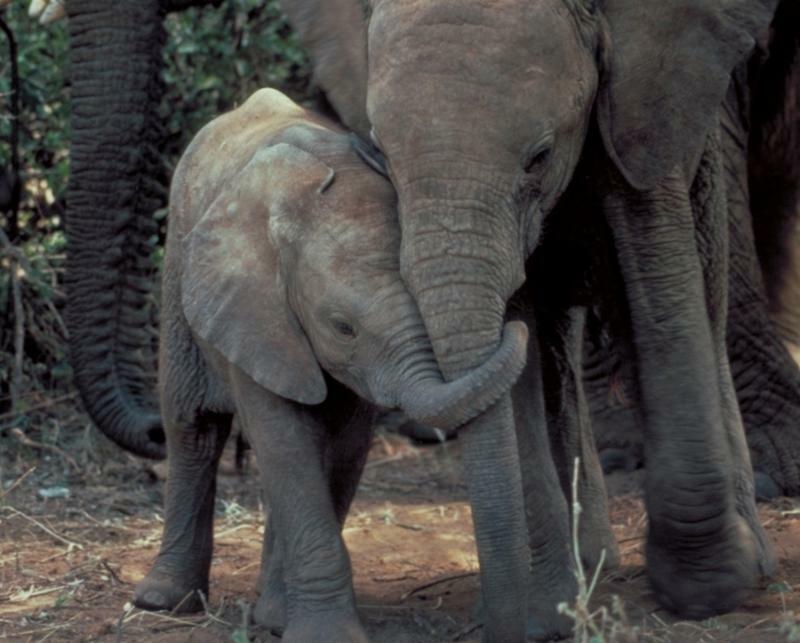 The good news is that Tanzania’s government did recently launch an anti-poaching campaign. The bad news – it has come to a screeching halt. The extent of poaching, especially of elephants, along with misguided development plans recently led Serengeti Watch to launch a petition to President Kikwete. The petition evidently reached its target audience, but so far with little impact. Last fall, the government launched an anti-poaching campaign called Operation Tokomeza, Swahili for “terminate.” Soon after, it reported that nearly a thousand suspects had been arrested. In early November the government and press heralded the seizure of two tons of ivory from three Chinese residents, who have reportedly implicated other Chinese. Two weeks later, a massive ivory haul of a thousand tusks was intercepted at the Zanzibar harbor in a 40-foot shipping container bound for China. But the operation was suspended in November after complaints of harrassment of pastoralists, killing of cattle, torture of suspects and illegal seizure of property. In addition, there were reports of complicity by politicians and businessmen, with one weekly newspaper actually listing names. 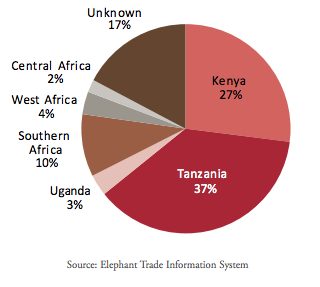 Transnational Organized Crime in Eastern Africa: A Threat Assessment showingTanzania as the leading source of blood ivory. Oil Pipeline Through the Serengeti?